Our mission is to provide a pathway to college for Salt Lake County’s at-risk and underserved youth. For more details about our mission, strategy, history and our story please click the About tab above or button below. ​We are an organization aware of our diversity and its needs. We serve the underserved, promoting education with responsibility, respect, and self-discipline through sports, thus creating opportunities and involvement for youth and families. 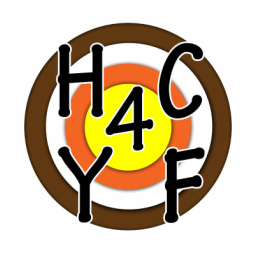 ​Amazon Smile - 0.5% of your Amazon purchases can be given to HC4YF! ​Please visit the Success Stories Tab or click the button below to see what we are up to! We run a low-cost soccer program for a diverse group of boys and girls. This program teaches team skills, provides positive role models, and offers a healthy activity for kids. 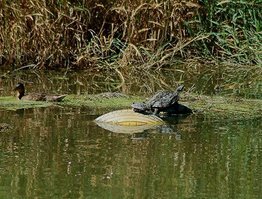 River stewardship along the Jordan River, outdoor education in the Wasatch mountains, outdoor adventure in Utah's famous desert, learning to ski, learning to climb all supporting the mission of creating a pathway to higher education. Teaching kids the benefits of volunteer work, civic engagement, and allowing them to take responsibility within their community alongside their friends and family members.​. Everything we do is made possible by our partners. See who supports us and please consider joining us!